With a combination of scrupulous original research, new perspective, and a sensitive historical imagination, Patriotic Treason vividly recreates the world in which John Brown and his compatriots lived as well as the biography of John Brown and the history of the events leading up to the Civil War. Evan Carton narrates the dramatic life of the first U.S. citizen committed to absolute radical equality. In defiance of the culture around him, Brown lived, worked, ate, and fought alongside African Americans. Inspired by the Declaration of Independence and the Golden Rule, he collaborated with black leaders such as Frederick Douglass, Martin Delany, and Harriet Tubman to overthrow slavery. Carton captures the complex, tragic, and provocative story of Brown the committed abolitionist, Brown the tender yet demanding and often absent father and husband, and Brown the radical American patriot who attacked the American state in the name of American principles. Carton's fresh archival research, his attention to overlooked family letters, and his reinterpretation of documents and events reveal a missing link in American history. 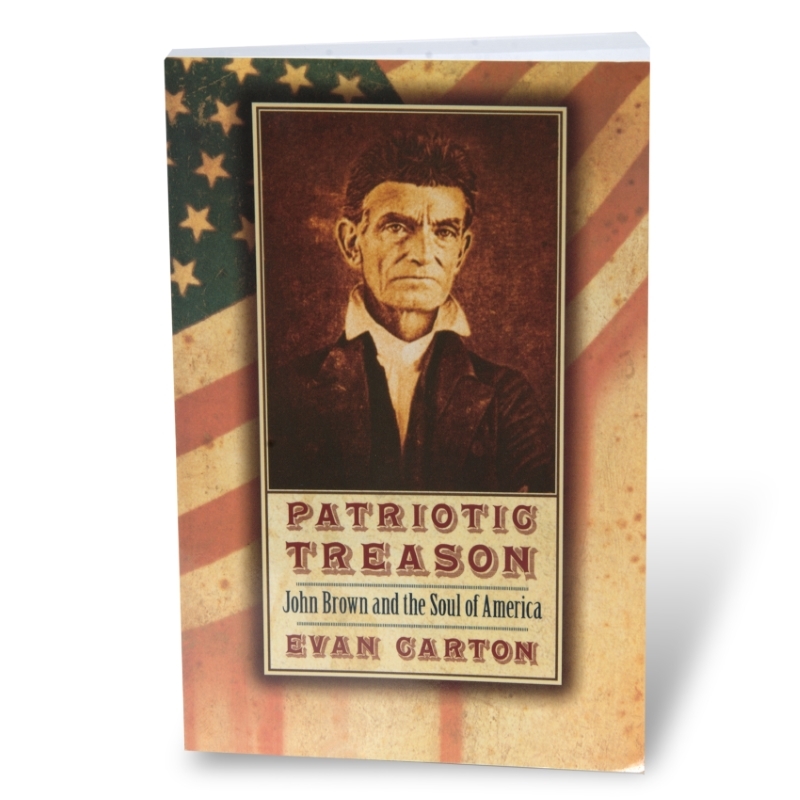 A wrenching family saga, Patriotic Treason positions John Brown at the heart of our most profound and enduring national debates of patriotism, treason, religion, and race relations.